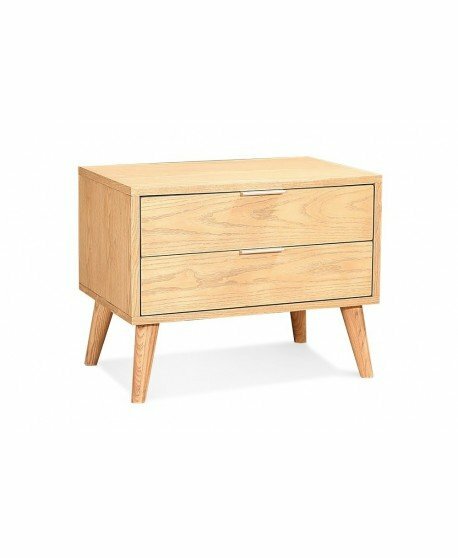 Enjoy the minimalist design of the Brightontimber bedside. 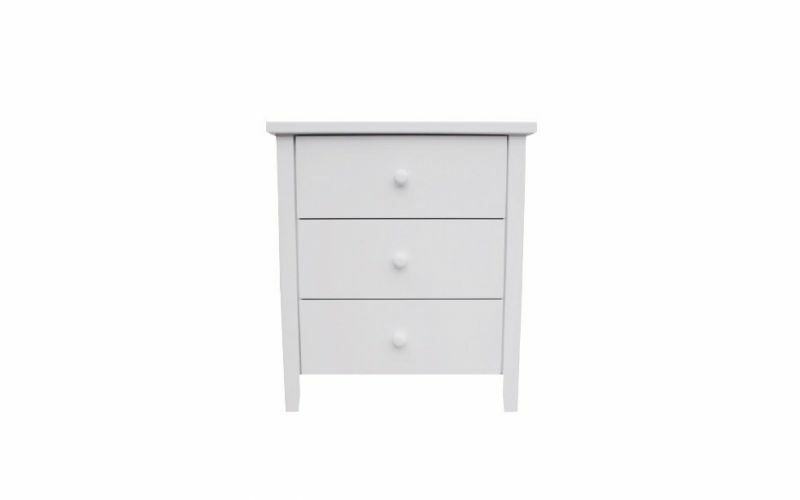 The Brighton delivers a simple yet elegant style which allows it to fit seamlessly into a range of bedroom settings. 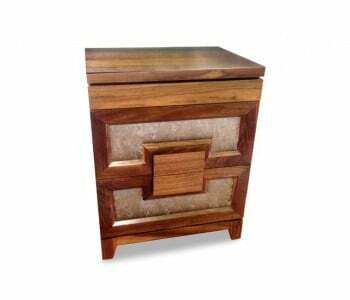 A quality timber finish makes it strong and durable whilst also being aesthetically pleasing. Manufactured with high quality materials to ensure it functions for years and maintains its appearance, the Brighton is a trusted bedside choice. 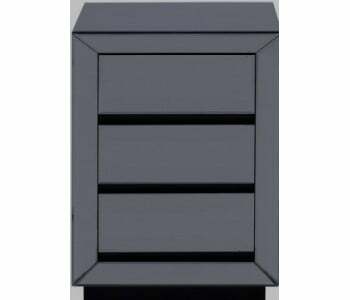 Strong metal drawer runners pull out smoothly so you can open the drawers quickly and easily. 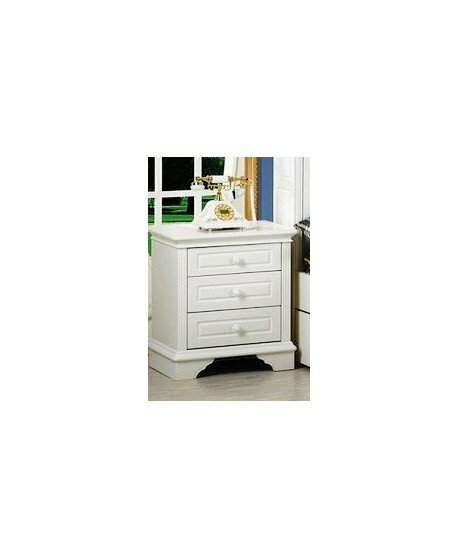 Easily de – clutter your rooms with 3 spacious drawers and a quality flat top surface that makes it ideal for your bedside lamp, clock, flowers or whatever else you desire. All products in stock are eligible for Sydney CBD next day delivery. 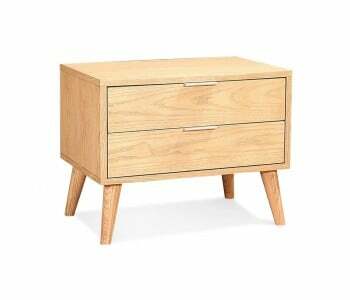 Ask us if your Brighton Timber bedside is available now.